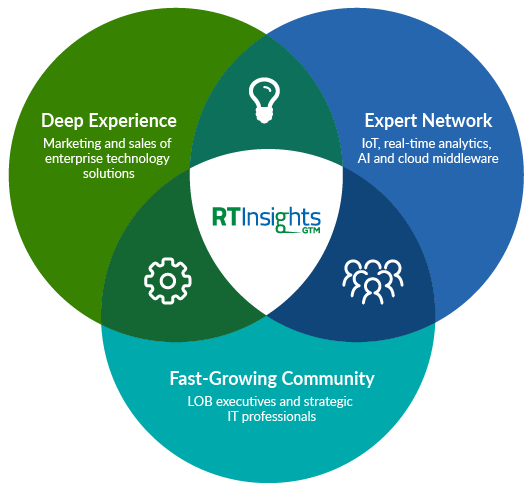 Our go-to-market offering is informed by years of expertise, the cultivation of a wide network of analysts, experts, and influencers, including endless exchanges within communities and relationships with significant stakeholders seeking solutions like yours. We’re expert communicators. We know how to market sophisticated software solutions. We not only know what to say, but how to say it. We create content that gives voice to thought leaders. Moreover, we excel in any medium and we’ve done it for years. We provide multiple content solutions for our clients (including; ebooks, surveys, newsletters, whitepapers, video interviews, and editorial); utilize the most effective media platforms, and leverage decades of knowledge and experience to deliver the perfect marketing result. It all begins with a strategy session. Let’s start now.